When it comes to technology, there are many concerns that a majority of the elderly generation has when it comes to technology. For many, there’s the ever-present fear that technology is too complex to learn, or too expensive and will either be wasted or even broken. In short, many seniors believe that technology should be left to the younger generations. Yet, this couldn’t be further from the truth. Technology has come a long way very quickly over the last few years, making it more accessible to anybody in all age ranges. In fact, it has never been easier to learn or use and can provide countless benefits to help you improve your day to day standard of living. What Types of Technology Is Available for Seniors? During your lifetime, you may have already encountered various forms of technology, including phones and possibly even computers while you’ve been at work. Being retired now could mean you may have become disconnected from what’s available today. Monitoring and looking after your health is important, especially for seniors. Health trackers help you accomplish this in the easiest way possible. 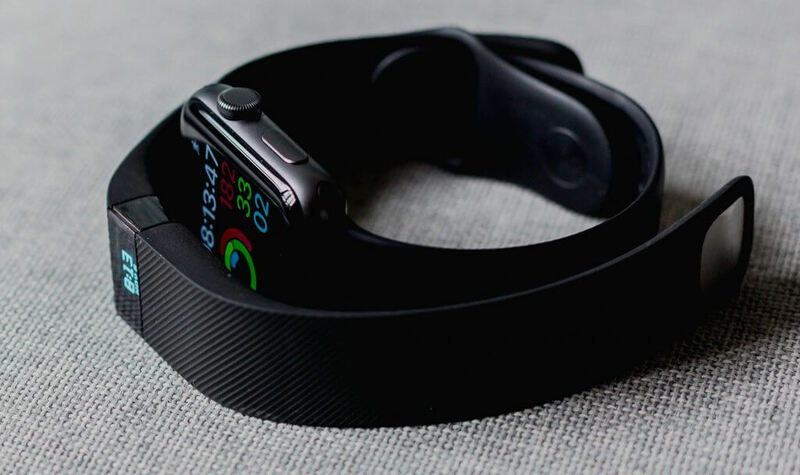 These devices include smartwatches (which sync to your smartphone), such as the Apple Watch, or standalone devices, such as Fitbit. Those are wearable devices that track how active you are throughout the day in the form of steps and counting calories. If you want a more detailed analysis of your health, most allow you to track your heart rate, your sleeping patterns, your diet and how much water you’re drinking daily. Each device has been designed to be incredibly easy to setup and will provide you with accurate results since you can input specifics like your age, height, and weight. This type of the device is a firm favorite among seniors thanks to being effortlessly easy to learn and use. 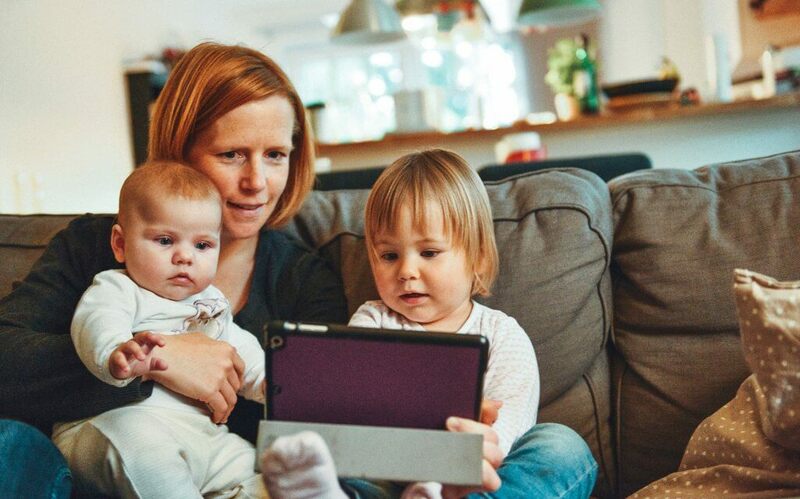 Most tablets come packed full of features, such as internet browsing, staying connected with your loved ones and the ability to download and install ‘apps,’ which can carry out different functions. These can be the health-related apps mentioned above, brain games, news coverage, entertainment media (movies, television shows or radio) or any other function you would need in your life. Tablets are great for seniors because they have a much larger screen than phones, so everything is easy to read and interact with. At the same time they remain portable, allowing you to take your device wherever you need it. Tablet computers come in all shapes and sizes, different arrays of functions and features. Most brands offer accessibility features in their tablets for seniors, which makes operating them even more intuitive. Smartphones have rapidly taken off in popularity over the last decade, as you probably notice every time you step outside. There are many reasons to why these devices are in so many people’s lives and it’s definitely worth it for the elderly generation to have a look at what they offer. The main function, as you would expect from a phone, allows you to stay connected to the people you care about in your life easily. Traditional phone calls or text messages (SMS) allow you to communicate with loved ones by just pressing a few buttons. As with tablets, it’s easy to pick up the basics of how to use your smartphone, and you’ll soon notice how many benefits it can bring to your life. Just like tablets, there is a wide variety of options for you to choose from, including smartphones designed for seniors. If you suffer from memory problems, want help organizing your day-to-day life and simply want to make your existing tasks and chores easier, getting yourself a personal assistant is one of the best ways you can achieve this. You can use the personal assistant software that comes built into an existing device, such as your smartphone, computer or tablet. Alternatively, you can purchase a dedicated device to help you, such as the Amazon Alexa, or Google Home. These are voice controlled devices which you can set up and move around in your home. This means you can speak to your device to help you with whatever you need. 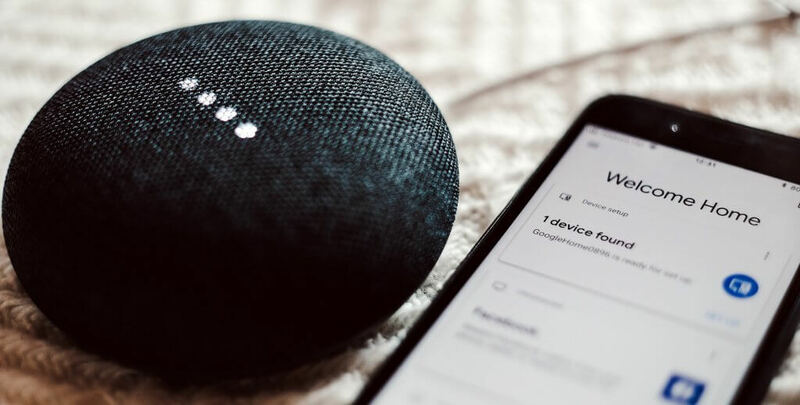 These personal assistant devices are easy and intuitive to set up and since they are voice controlled, you can simply say what you need it do, no technical experience required. Chances are that you’ve already encountered a computer during your lifetime, maybe in your former job. Getting yourself a modern-day computer can help you to achieve many things that may have been previously challenging. While computers are far less portable than smartphones or tablets, they are usually much faster, more powerful and will come with all the features and functions you could ever need. Whether you’re online looking for new crafting inspiration, contacting loved ones or writing text documents, a computer can do it all. Since computers offer such a wide range of features, they can be more time-consuming to learn, depending on the device you get. 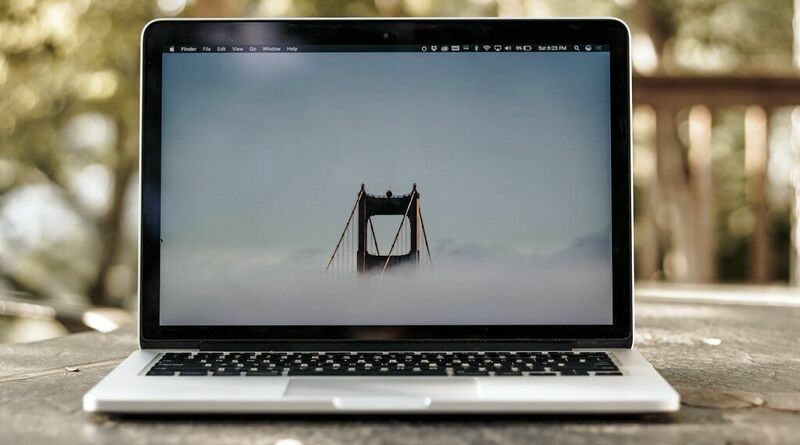 However, once you get the hang of it, you’ll instantly see all the advantages that come with owning and using your own computer. Just like all technological devices, you’ll need to make sure that you’re choosing the right one for you and your personal situation. Choosing the best computer for seniors should be based on the requirements you have in your life and the accessibility features you might need. Whether you’re walking or driving, it’s easier to get lost than one would think. While going for a walk it can’t hurt to have a look at the map from time to time and today that’s easier than ever before. If you’re traveling somewhere new, but you don’t know where you’re going, using GPS software on your portable device or in your car can help you get there. There are plenty of other features which are attached to GPS technology. For example, if you find yourself in a new town or city, you can search for anything in that area. Since this software is available on mobile and tablet devices, you are able to use them in the car, or while you’re walking around. When you want to get somewhere, simply tap the relevant icon, or use the search bar for step by step, voice-assisted instructions. People nowadays live such busy lives, and it can be difficult to stay in contact with the people that mean most to you. It doesn’t matter what kind of device you’re using (tablet/smartphone/computer), video calling software is available to you within a few clicks. However, connecting with your family, friends and even your doctor, has been made easy thanks to video calling software. Today, you’ll be able to call a friend or family member while being able to see each other. This makes for a much more personal experience, and it doesn’t matter where either of you are in the world. Most devices come with microphones and speakers, so you can enjoy an effortless experience while connecting with your loved ones. There are numerous home improvements which are being introduced recently and are bound to become more popular over the coming years. This term refers to the devices in your home that help you control different components, including your windows, curtains, locks, doors, lights, heating, air conditioning and many more. They are affordable, easy to install and give you full control over your home by the press of a button. For example, if you’re heading out into town or city, you can simply tap a button on your smartphone to turn all the lights off and lock the doors, ensuring you don’t forget and waste any electricity. Likewise, if it’s a hot day, if you’re an hour away from getting home, you can turn your air conditioning on, so it’s ready for when you get back.